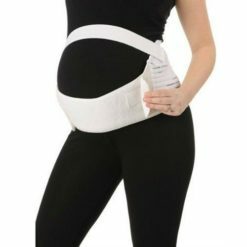 Shop Maternity support belts and postpartum body supports. 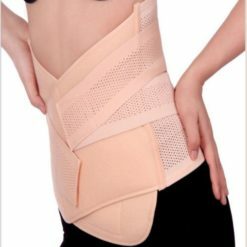 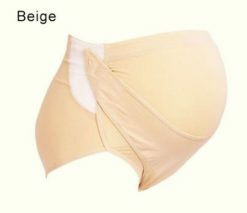 These support belts are a must have for every pregnant woman, they are designed to support the woman belly and back to reduce the weight on the spine during pregnancy, thus help relieve the maternity back pain and reduce pain in the abdominal area and around your waist. 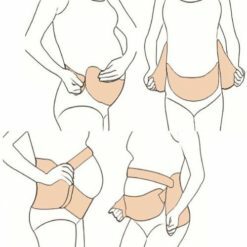 Shop the best maternity support belts and postpartum body supports. 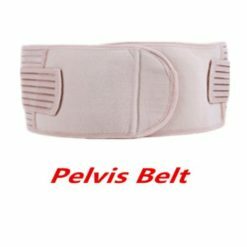 Plus, get FREE worldwide shipping on your order.